Education is one of those fields that constitutes the foundation of society. It is one of the basic human rights. In order to provide a solid foundation, the education system needs to be efficient in delivering its value. Which means it needs to use all the cutting edge technologies available in order to deliver the most to as many as possible. All these issues keep the education system down and perpetuate growing illiteracy in the society. Enter augmented reality app development. Why the education system needs AR? Stronger – overall better student performance. With that being said, let’s look at seven ways augmented reality can make learning experience much more effective. How AR makes education experience better? 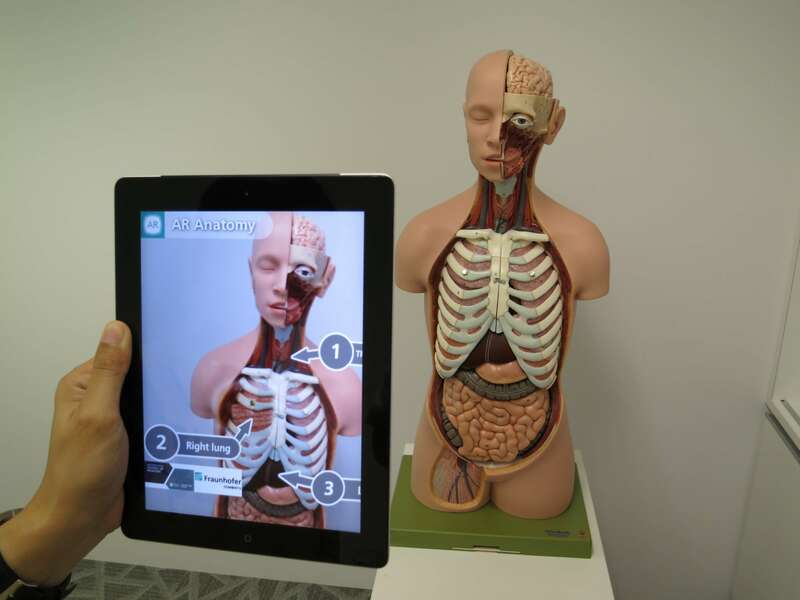 As the cutting edge technology, augmented reality can provide a significant expansion of the teaching methodologies further into illustrative and interactive realms. More tools mean more ways to explain things and that is always a good thing. On one hand, teachers will be able to show the inner workings of the particular elements on the go without compromising it by abstraction. For example, present the sequence of the chemical reaction from the inside. On the other hand, it can give students a leeway to be engaged in the learning process and explore the nature of the things on their own based on interactive simulations. This can be a great thing to explore the functions of the organism. It is not a big secret that some of the students have certain physical disabilities that make it harder for them to be fully integrated into the learning process. Implementation of an augmented reality technology can make it a lesser problem. It can help to engage such students and give them a chance to get their share of knowledge more comfortably. Here’s how. AR applications can help students to get through the learning by slightly manipulating the environment and adapting it to their comfort. For example, near-sighted can have apps that change contrasts of the objects, change text sizes and provide audio commentary for the emerging objects. 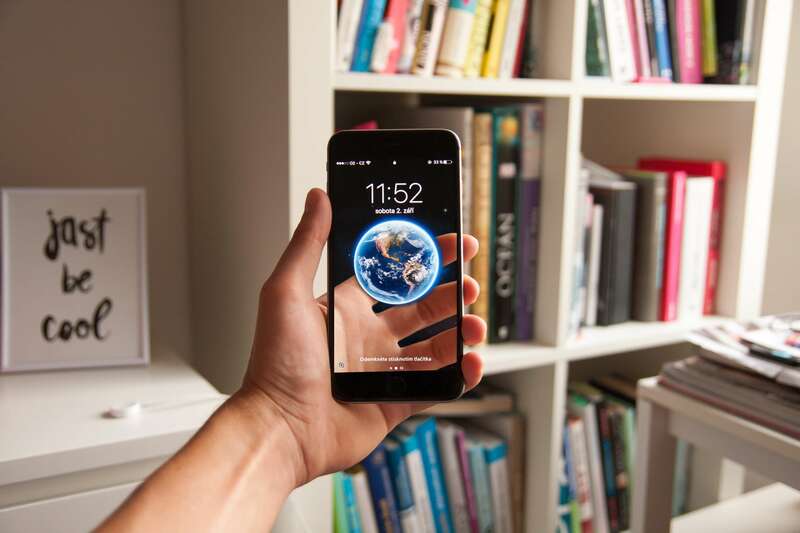 As a continuation of inclusivity, augmented reality application can make certain learning course more available to a wider audience, especially for those who are unable to attend schools or colleges for different reasons. In this case, AR can be a partial substitution of the real classroom learning experience. In addition to the AR presentation, there can be a digital talking head presenting the material in an engaging manner. These issues can be tackled with by adding augmented reality applications to the fold. AR can make the presentation of the subject much more exciting. In turn, a more elaborate presentation is able to engage the student even if the one is not really interested in the subject. Keeping the attention on the subject is one of the biggest challenges that every teacher faces during his practice. You just can’t keep everybody on the same page. others just can’t get themselves focused on the subject and keep bouncing on and off. One of the key elements of retaining the engagement is minimizing the distracting factors. In this case, the distracting factor number one is a smartphone. However, AR embraces this distraction and turns it into a viable tool for education. The thing is – with the growing unification of the AR gear – it is possible to work with AR Applications via smartphone. It is a well-known fact that it is hard to teach something if you barely have any material to work with and rely solely on the power of the word. This is especially the case for such sciences like chemistry, physics, and biology. 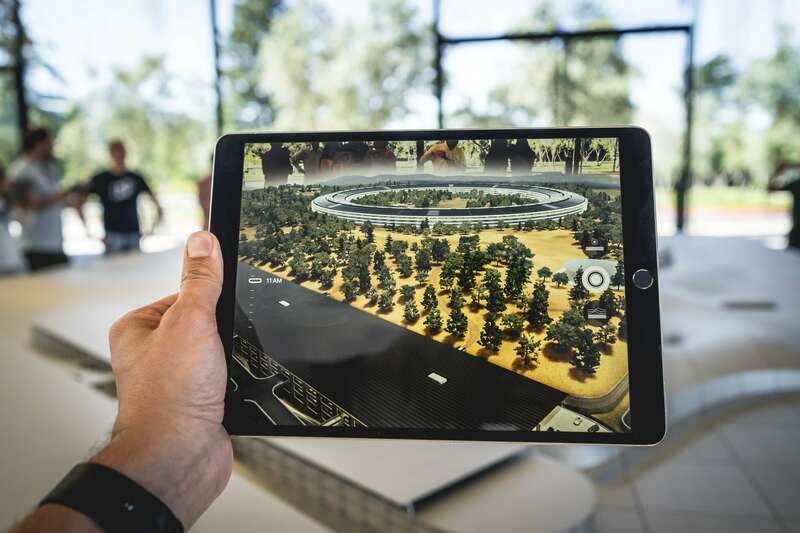 However, the addition of augmented reality can solve this problem by presenting interactive digital presentations that will show the basic mechanics of certain processes and provide tools to operate with them and thus understand how the thing works on practice. This is a step up from the traditional approach that relies more on teacher instructing and showing instead of getting students to do explore things on their own. While it is still a long road before Augmented Reality will be fully embraced in the classrooms, it is already apparent that this technology can make a positive impact on the cause. It is only a matter of time when it will be more widely used and embraced by the teachers all over the world.